Check out the weather before you go! 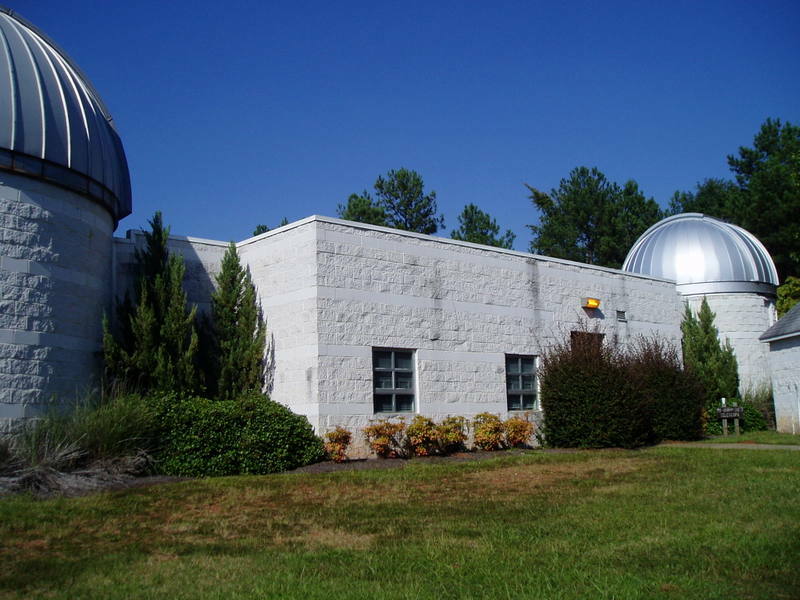 Located in the middle of Hard Labor Creek State Park in Rutledge, Georgia (~50 miles east of downtown Atlanta), the observatory is a resource for professional and amateur astronomers. However, an additional service of HLCO has been to the public - bringing the wonders of the Universe to Georgia residents. 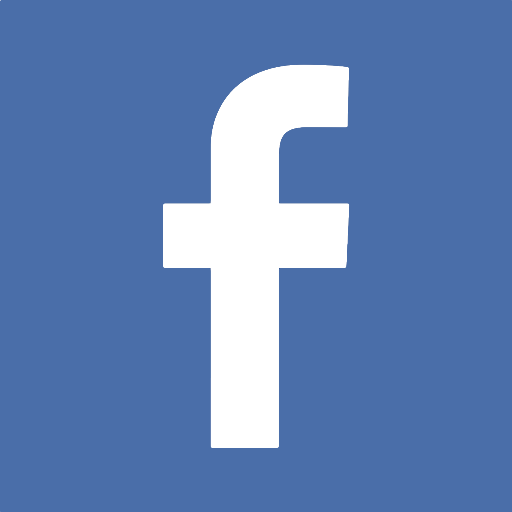 Follow HLCO on social media! Check out our gallery of images taken from HLCO!